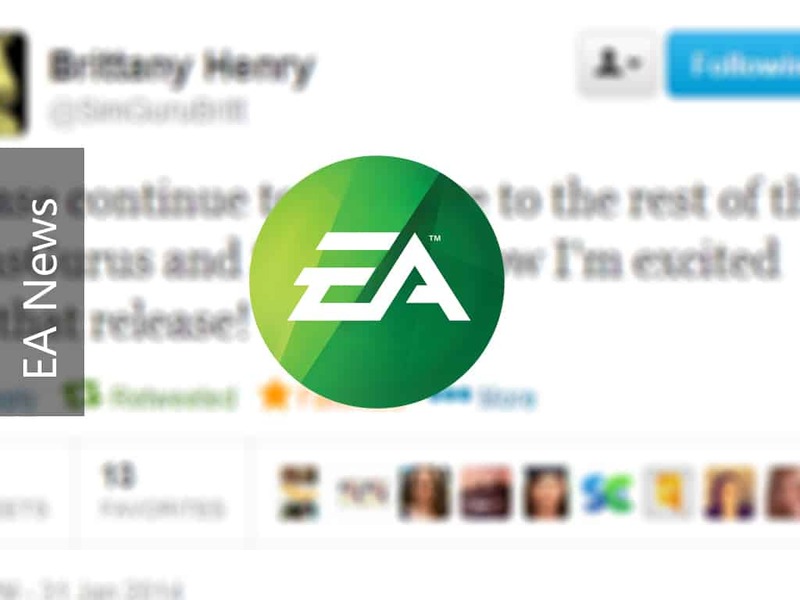 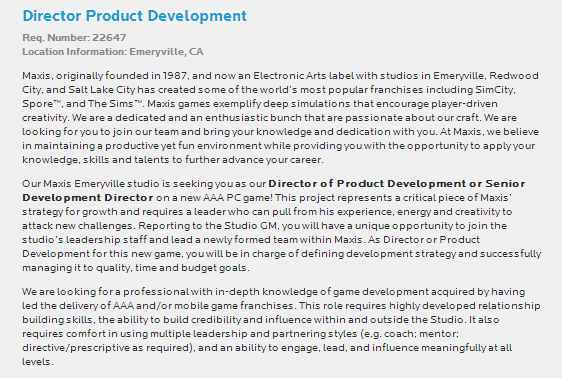 Maxis is working on a brand new PC Game! 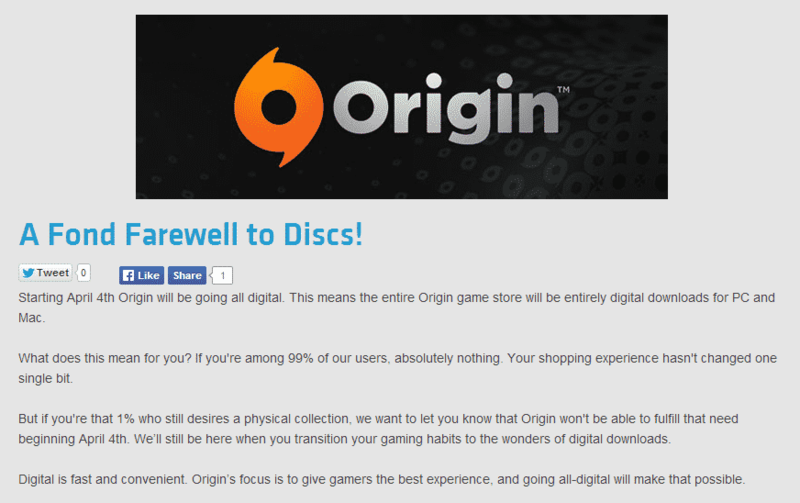 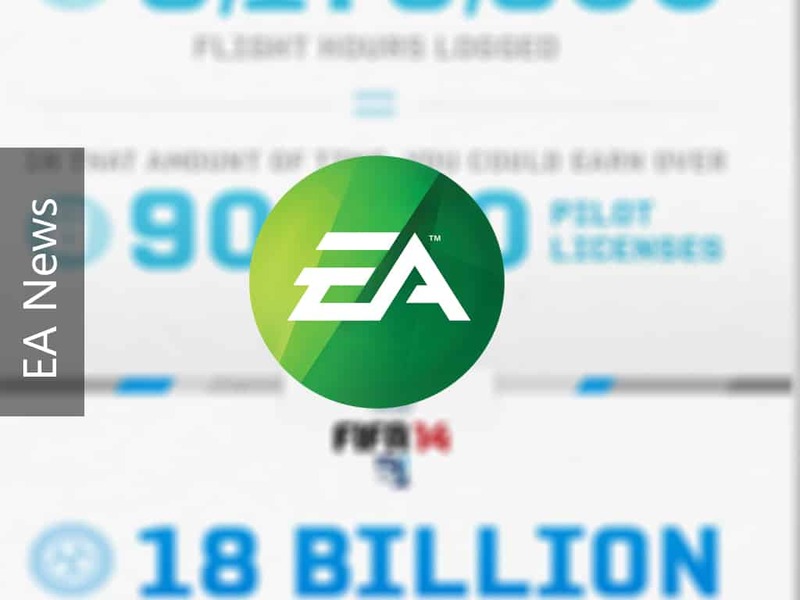 Origin says goodbye to Physical Discs! 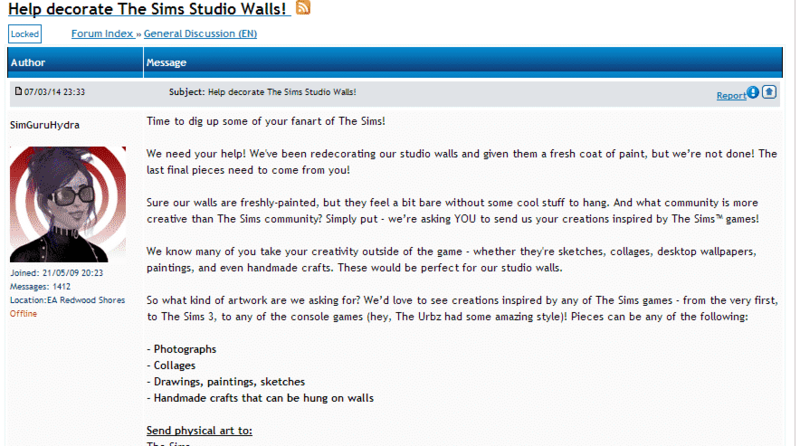 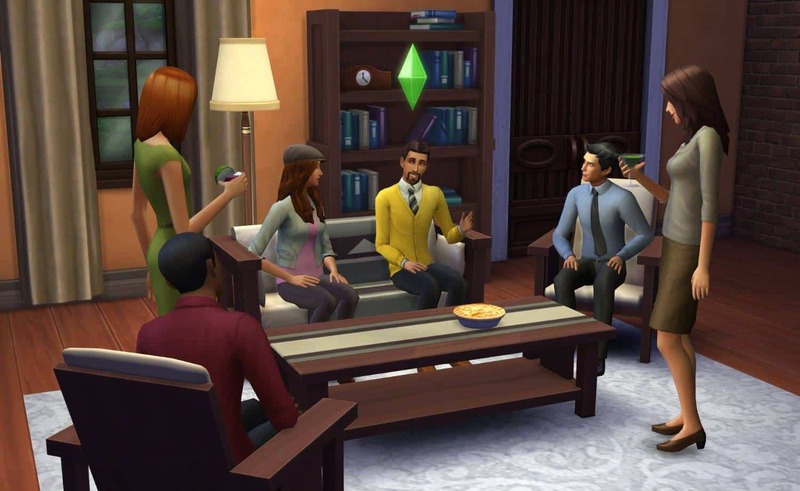 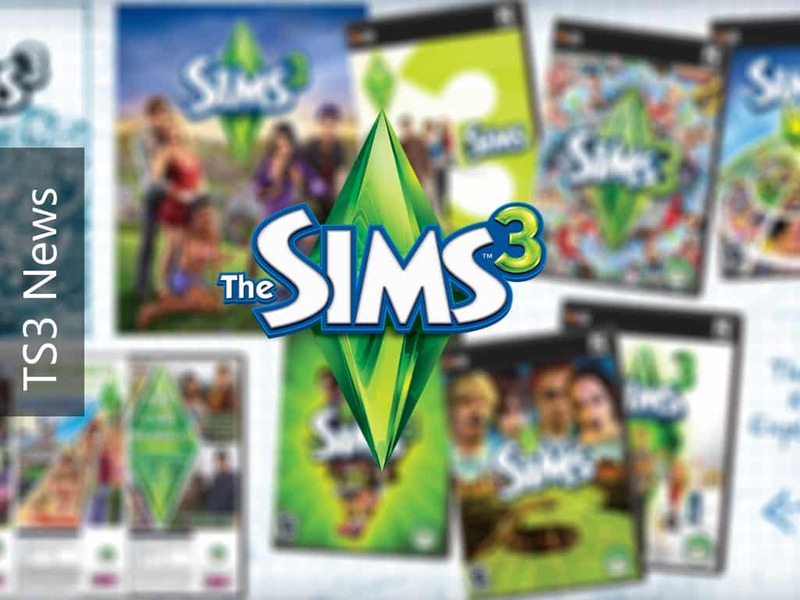 Help decorate The Sims Studio Walls! 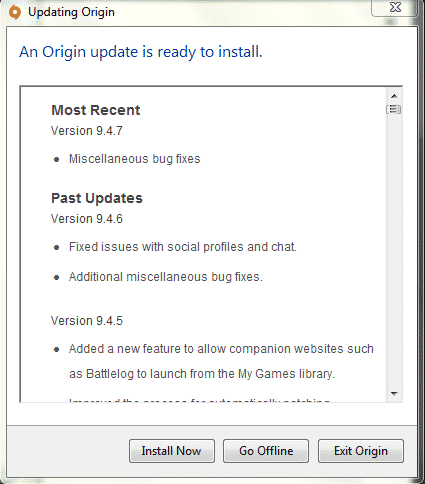 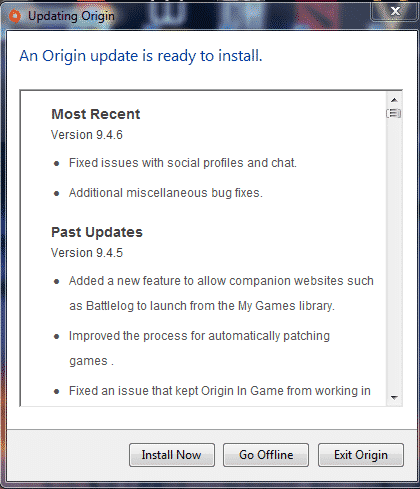 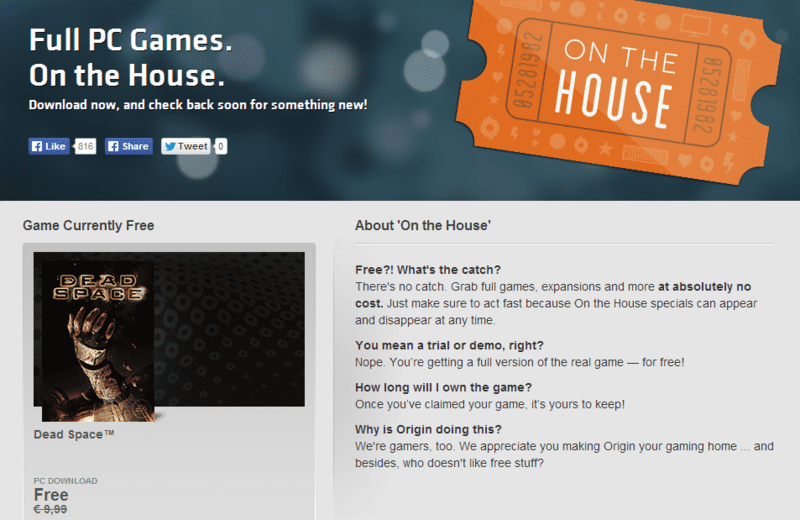 Open your Origin client to download the new update!